Waiting on Wednesday is a weekly meme, hosted by Breaking the Spine, where we showcase books we are eagerly anticipating! Good choice! 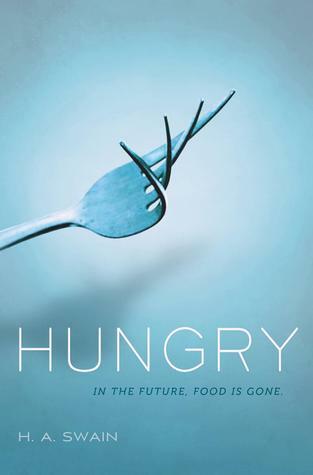 This one sounds really interesting - I haven't really heard of anything quite like Hungry which is really neat :) I'm not too sure what to expect from it to be honest - but that could be really exciting! this sounds really different! i hadn't seen it yet. I've seen this one around, but I'm not sure if I'll check it out or not. Might wait and see how the reviews look first. This sounds really intriguing. I have to check it out!